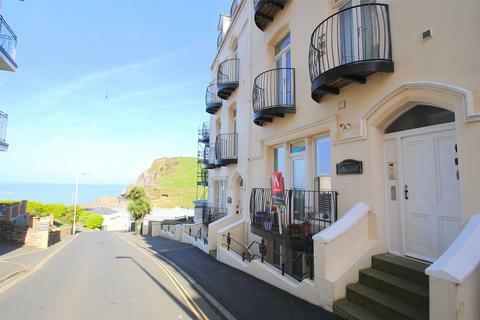 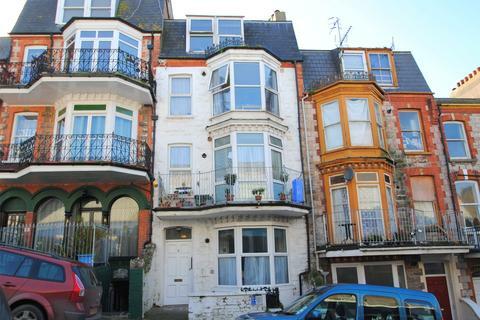 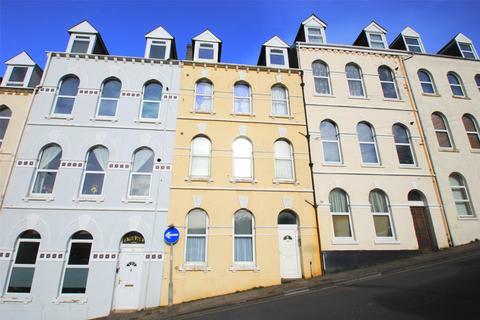 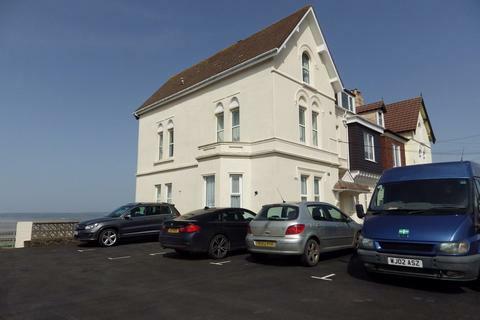 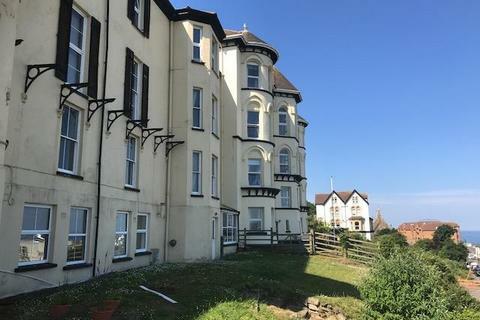 A beautifully appointed ground floor apartment benefitting from sea views and a private parking space all within just a few hundred yards of Ilfracombe's picturesque harbour. 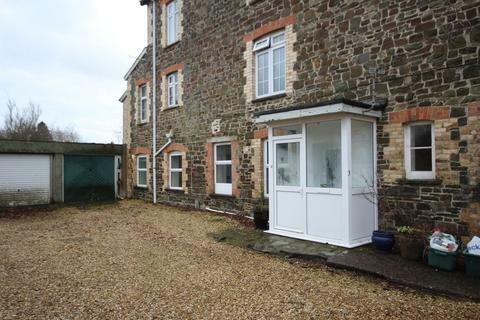 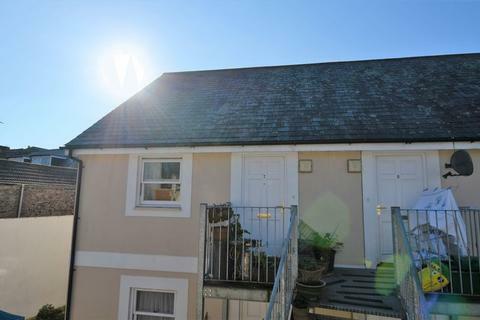 A self contained ground floor flat occupying a level central village position with sunny south facing front aspect. 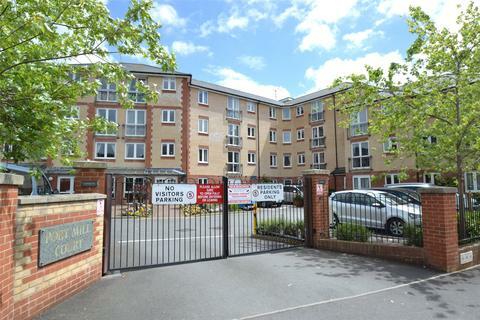 A bright and airy top floor 1 bedroom flat which benefits from security entry phone system, gas central heating and double glazing and is offered for sale with no onward chain. 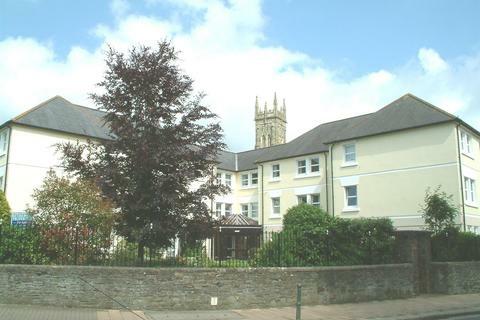 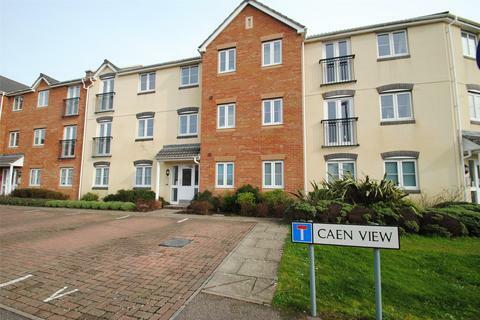 An excellent one bedroom ground floor retirement apartment, with good on-site facilities having the advantage of a house manager, landscaped communal garden, and convenient location being within a level walk to town centre and amenities. 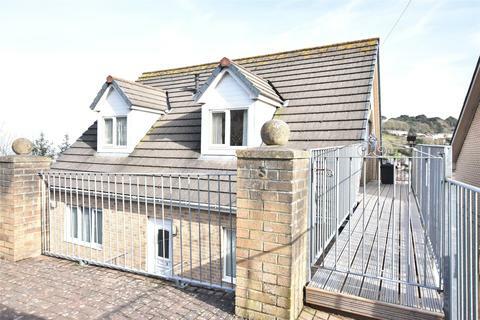 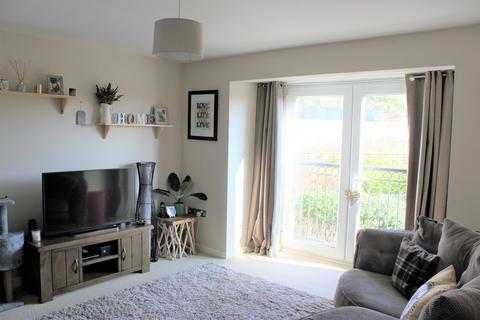 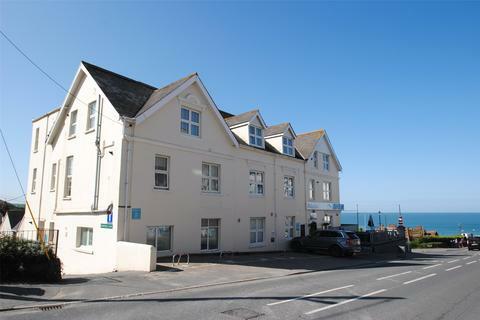 Situated in this ever popular coastal village and within a couple of hundred yards of Woolacombe beach which has been voted the best beach in the UK over recent years on Tripadvisor, is this improved ground floor studio apartment which will make an ideal holiday retreat. 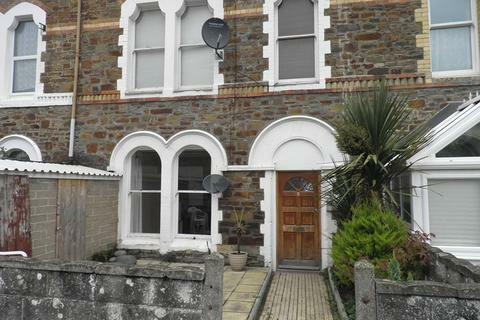 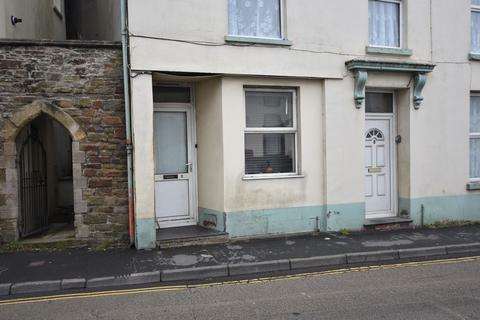 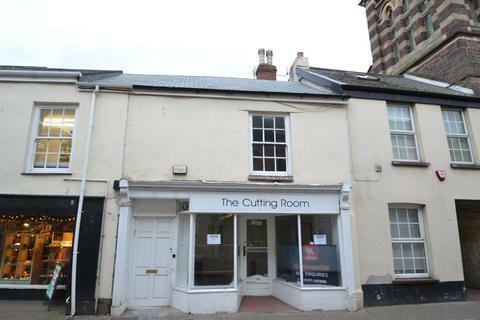 1 bedroom, ground floor, freehold flat situated in Old Town. 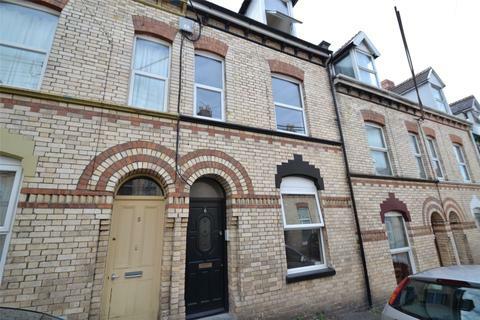 Marketed to investment buyers and generating a return of 6.2%. 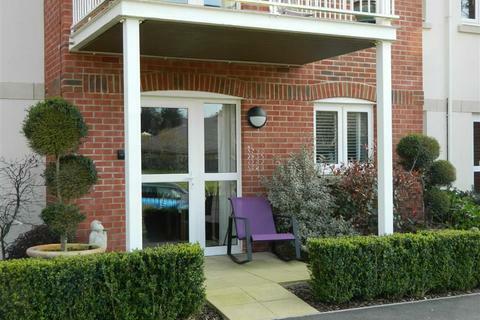 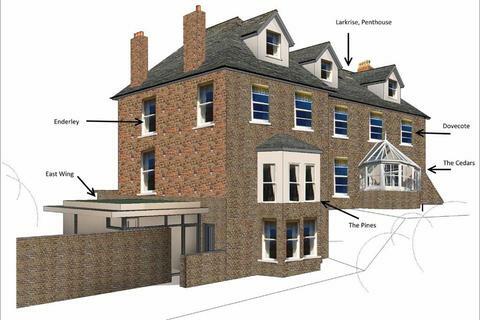 Benefiting from upvc double glazing, electric heating and courtyard. 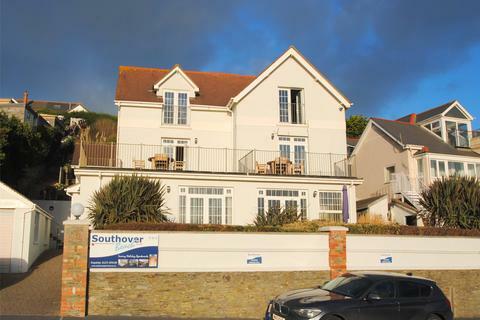 Offering much more than meets the eye is this fantastic 1 bedroom holiday apartment with private entrance and patio area with glorious views. 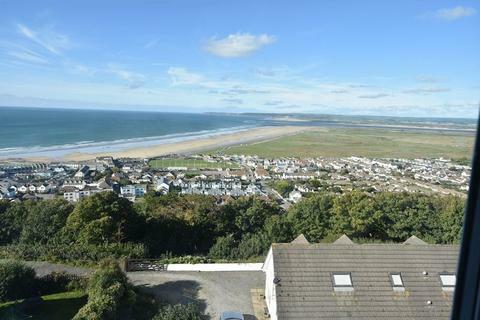 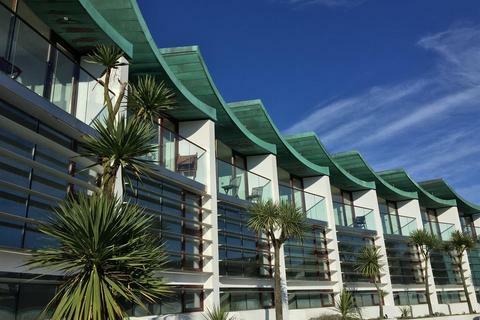 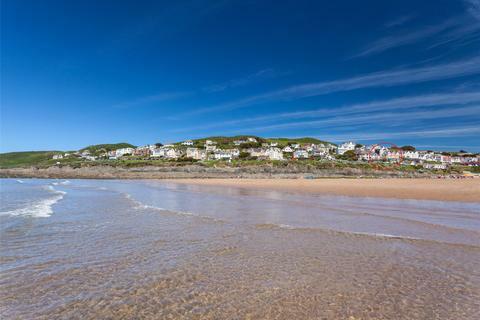 Prime Woolacombe location and just yards from the famous Blue Flag and world class surfing & bathing beach. 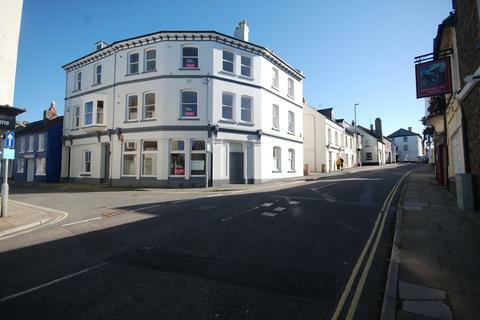 Marketed by The Keenor Estate Agent - Chulmleigh.